Although I’ve been doing a lot more traveling as of late, I still feel a deep sense of satisfaction about performing in and around the upstate NY area. 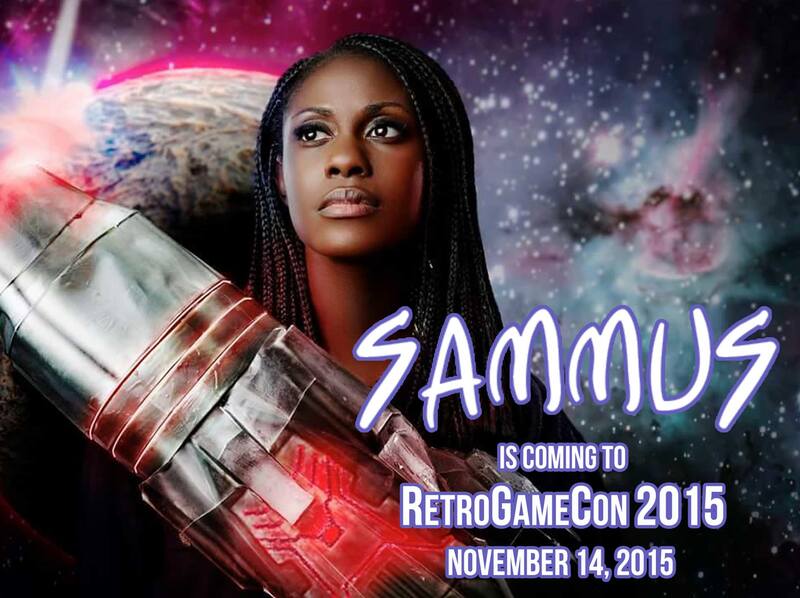 So it is with great excitement that I announce I will be performing at the third annual RetroGameCon in Syracuse, NY on November 14th! The one-day affair will take place at the NY State Fairground and will also include appearances by the Angry Videogame Nerd among other awesome folks. To register for the event and find out more details head here. And then mark your calendars for the dopeness.